Announcement at the RG Platform of the 3-Fold Comparative study on “Traces of the Primordial Culture” research project ongoing. 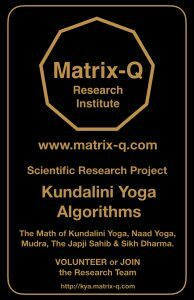 Contacted Sikh Dharma representatives, researchers of the Kundalini Yoga Teachings, the Kundalini Yoga Research Institute and 3HO Kundalini Yoga Network informing them on the research project and inviting them for collaboration and to follow project status. Reading of previous research available. Definition of the research milestones, methods and procedures. 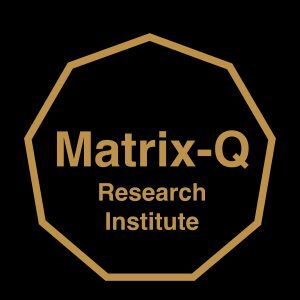 Creation of the research project website, as subdomain of the www.matrix-q.com Matrix-Q Research Institute Website. Coordination and plan for research 2018. Recruiting of volunteers and collaborators. Communication with organizers of events and leaders of Kundalini Yoga and Sikh Dharma.